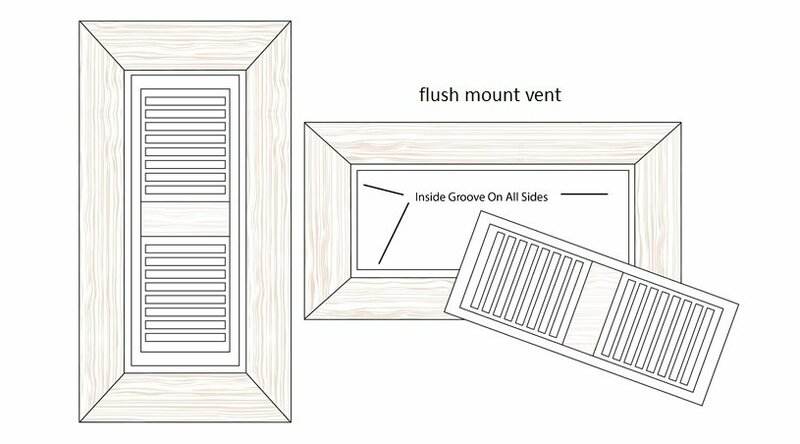 Want to replace your old vents with something more durable and stylish? 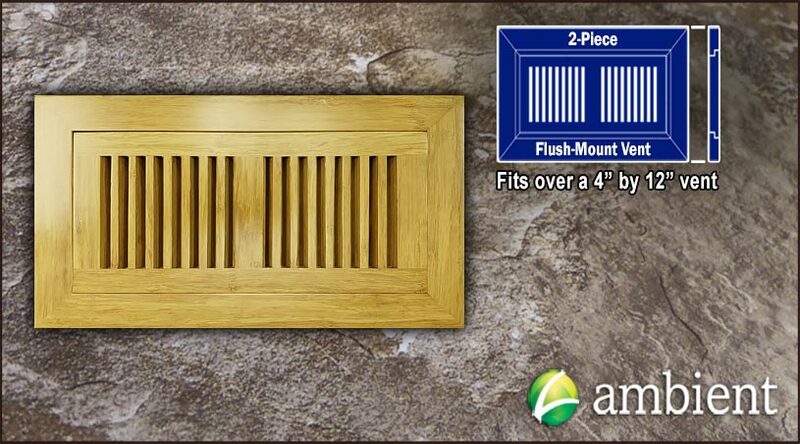 Our Natural Strand 4 inch by 12 inch flush mount bamboo vent grilles are just the ticket. 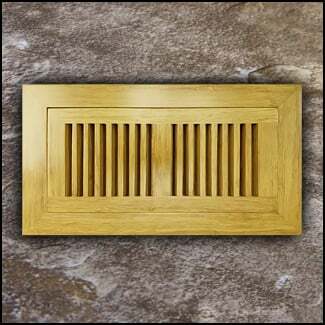 Prefinished with a wear-resistant coating, our vent grilles will hold up over time like no other. 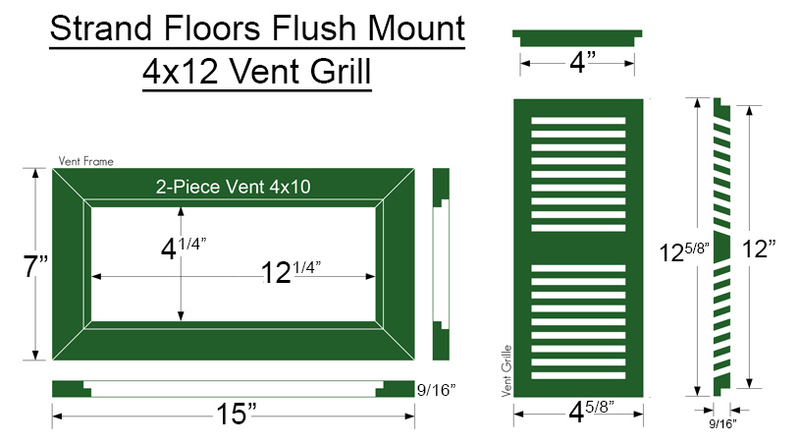 This particular vent is designed to match any of our Natural Strand floors and it will sit flush once installed. 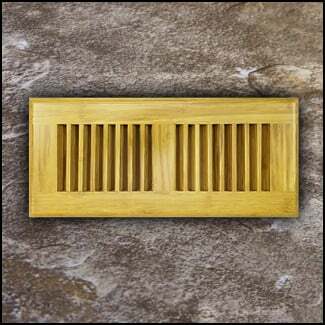 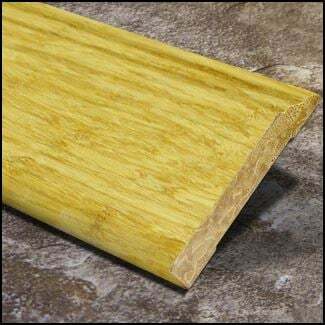 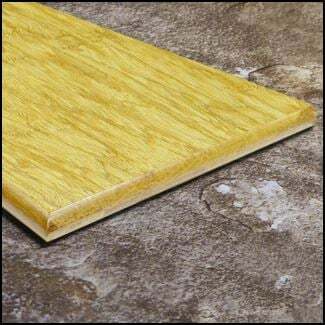 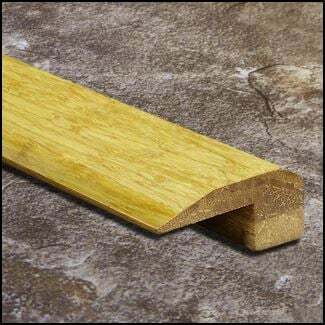 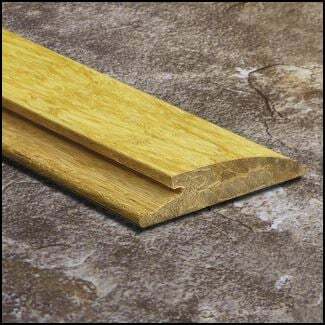 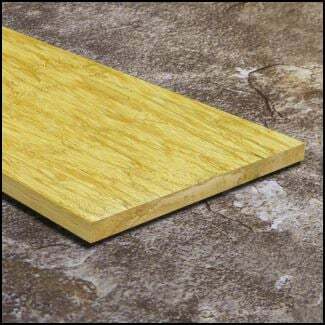 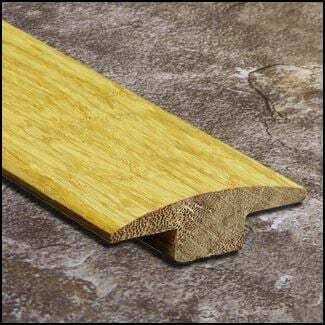 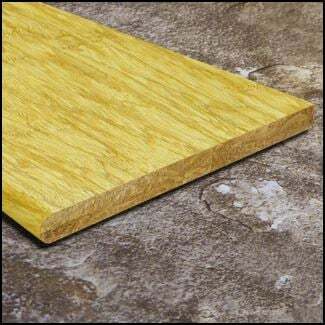 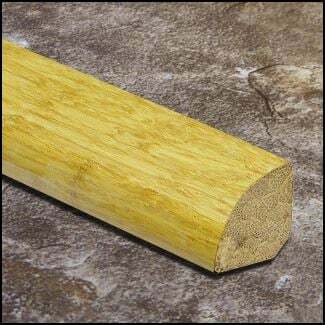 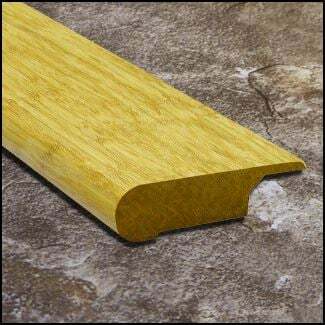 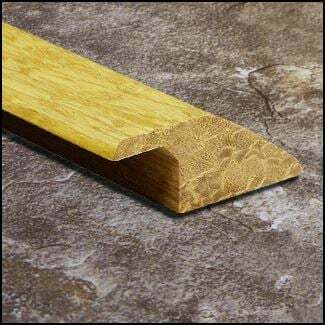 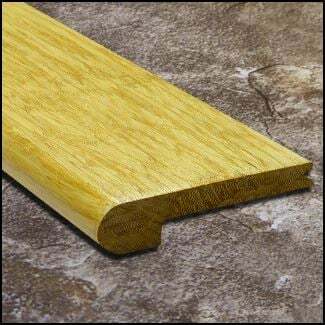 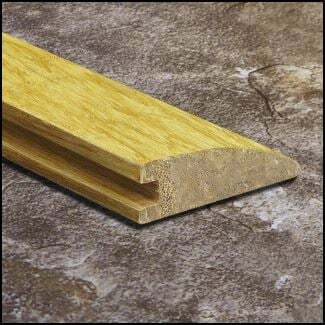 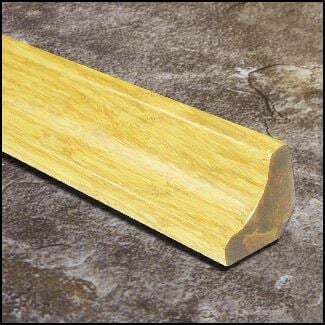 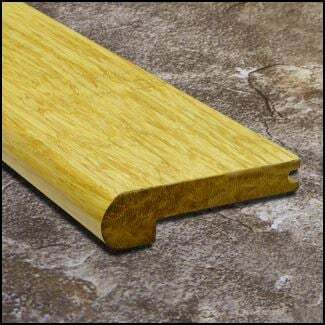 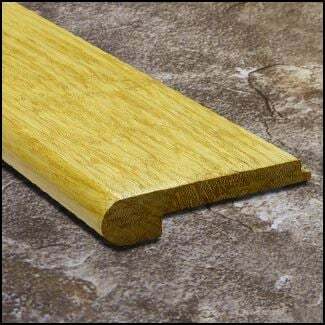 When it comes to hardness - strand bamboo beats all other wood vents on the market.